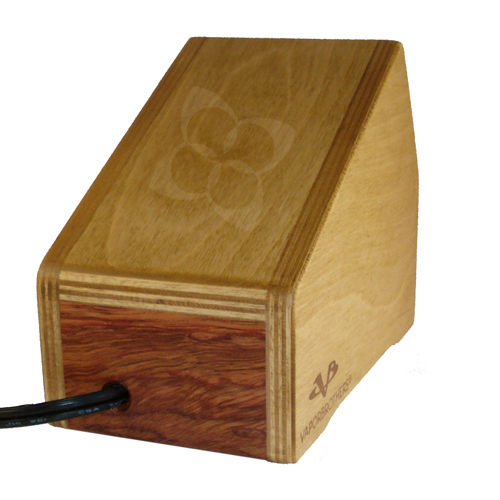 More durable and economical than our more popular Hands Free Vaporizers. Hold the Whip onto the vaporizer manually. The Whip stays cool and is easier to see and stir your herbs between draws. Protect your investment with this additional warranty coverage! Accident protection, special services and more. This kit has all you need to vaporize including the Handpiece aka the "Whip" which contains your herbs while you are vaporizing. 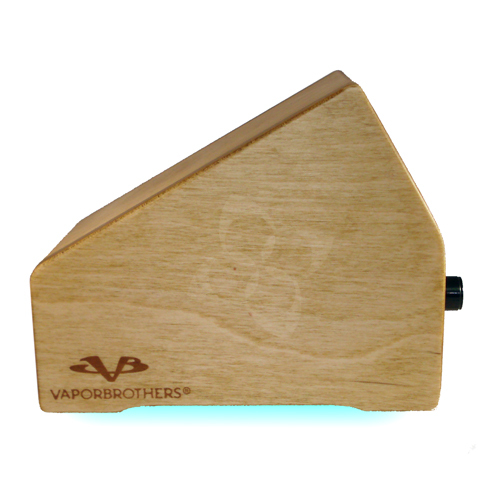 This vaporizer now comes with the EZ Whip for easy screen changing and replacing of broken parts. Our old style "All-glass Whip" is being discontinued soon and has extremely limited quantity. If you like this old style, please buy one separately! We also have the economical "All-glass Mini-Thin Whip" which works well with this vaporizer. Whip stays cool- Significantly decreased burning hazard from hot glass. Please note: the Whip does NOT stay attached to the heat element with the Standard model. If you are looking for the hands-free version, please go back to the vaporizer page. 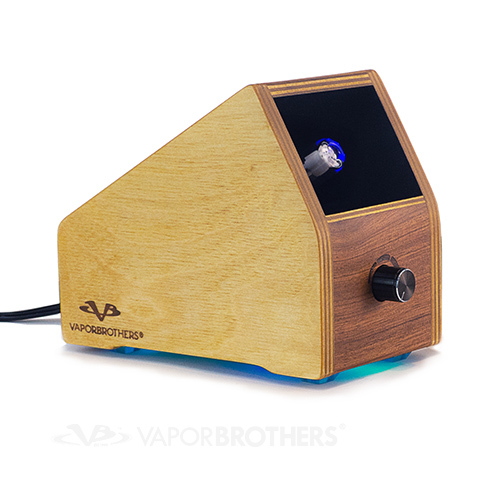 This vaporizer is a standard model. The Whip Handpiece does not stay attached to the vaporizer requiring you to hold it in place. 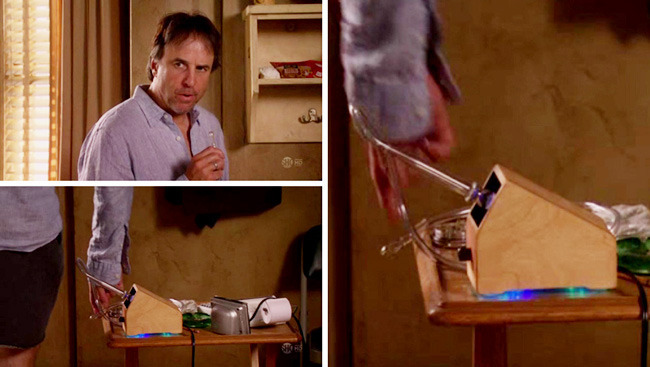 We find the standard to be a more durable and more economical alternative to Hands-Free models. If you are wondering which type of vaporizer to get, the Hands-Free is at a marginally higher cost, but is preferred by new users 2 to 1. Reminder about the old hands-on method: The handpiece in this kit (Whip) does NOT attach to the Heating Element for one handed operation. See our Hands Free models if you want our tapered glass on glass joint between heater and handpiece. I stick with the OG! Best damn vaporizer I've ever tried.I've had my vaporizer for close to ten years now and it has been worth every penny (that I didn't pay). It's easy to travel with and requires very little maintenance. VP has graciously fixed mine multiple times, due to use, for free! 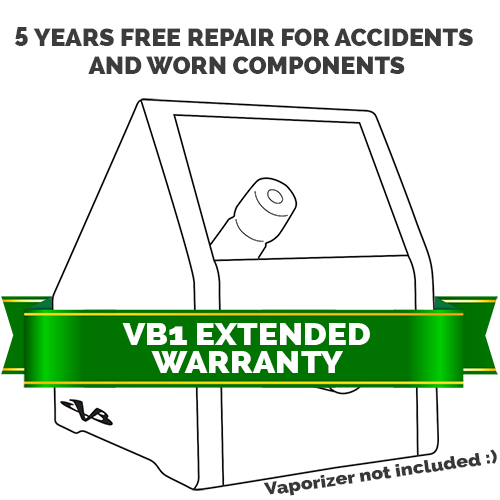 They have a great warranty and are easy to reach. I highly recommended this wonderful piece of relaxing smoking memorabilia!